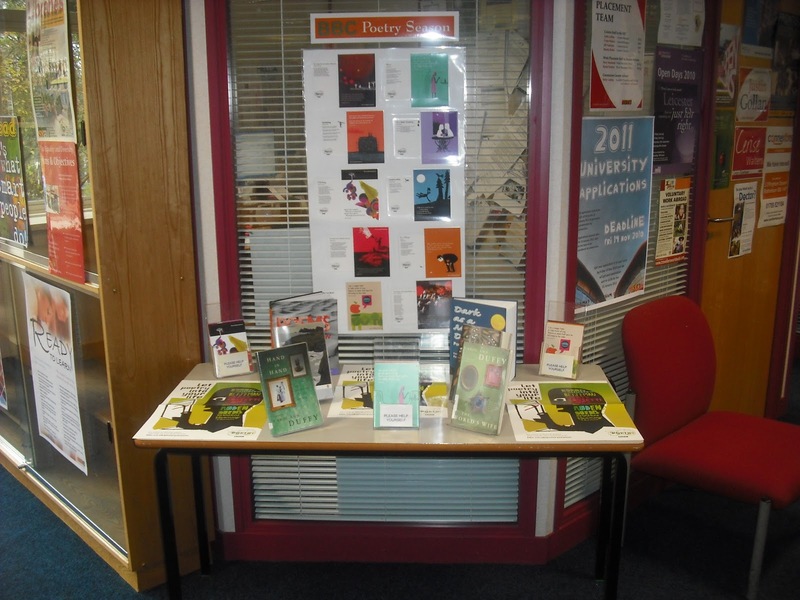 The National Poetry Day this year is Thursday 7 October 2010. It is a day when we are asked to celebrate our love of poetry. It is supported by the BBC who encourages one and all to express their appreciation and love of poetry by sharing a favourite poem that means something special to the individual. 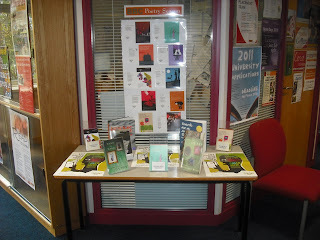 Please take the time to look at the displays currently showing in the library. They could be of great interest to you.